My daughter and I will be taking part in this play, a slight departure from the visual arts and a rather exciting one. The first major London run of Greyscale’s acclaimed show. Gods Are Fallen And All Safety Gone is an investigation into what happens when we discover that our parents are flawed human beings, and that at some point, sooner than we think, they are suddenly going to disappear from our lives. Really excited to have been chosen to exhibit in the Seven Counties Open. 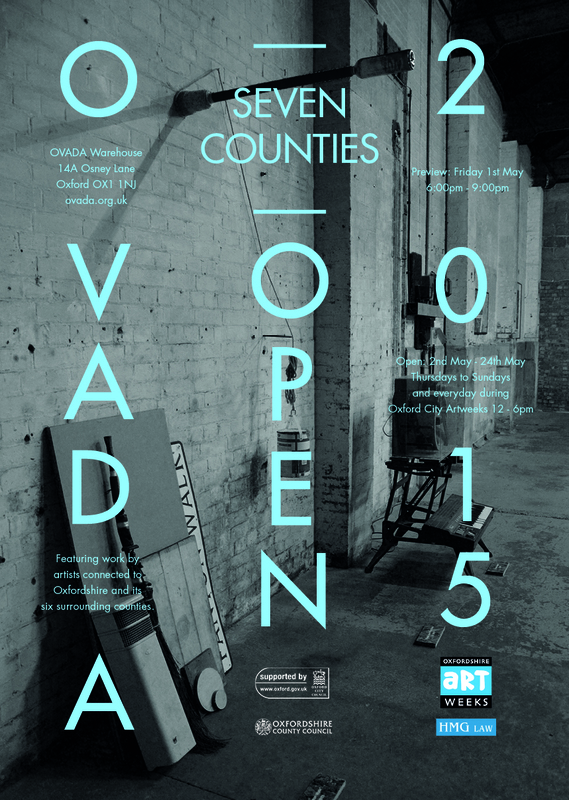 The OVADA Seven Counties Open provides exhibition opportunities, support and development for contemporary artists based in Oxfordshire and the surrounding Counties of Buckinghamshire, Berkshire, Gloucestershire, Northamptonshire, Wiltshire and Warwickshire. Artists at any stage of their career were invited to submit work in any medium that responded to the concept ‘Precious’. 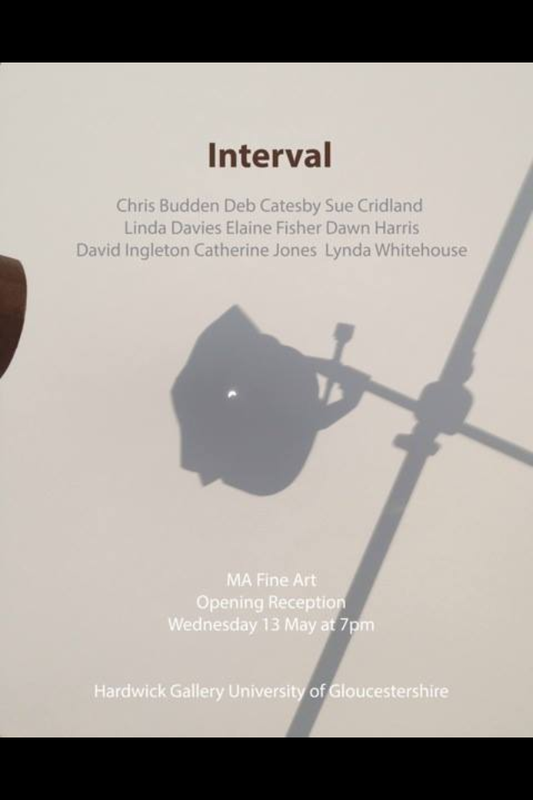 Artists were selected by independent judges Matt Roberts and Rosalind Davis for inclusion in the Open exhibition at OVADA’s Warehouse to coincide with Oxfordshire Artweeks. Alexandra Charlotte Pullen, Amy Nelson, Angela Stauber, Anna Morris, Chrystoir Harden, Claire Kidman, Dawn Harris, Ellen Love, Enno Katelhon, Felix Martin, G K Field, Holly Muir, Jacqueline Maclaurin, James Allan, James Metsoja, Jenny Fay, Jonathan Moss, Karen Purple, Khaver Idrees, Lynda Whitehouse, Marie Robinson, Neil Mabbs, Peter Care, Robert W Strange and Sarah Britten-Jones. PV is Friday 1st May 6.00pm – 9.00pm, be great to see you there.